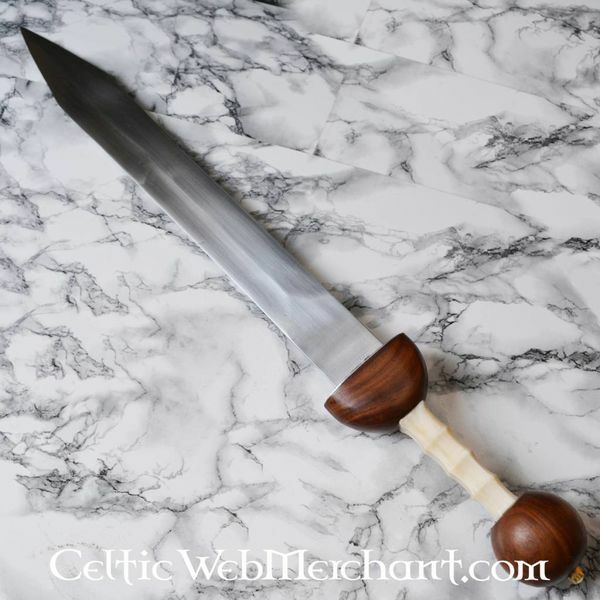 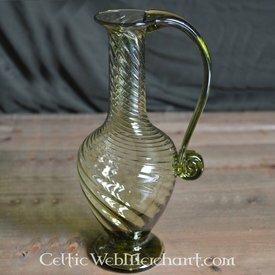 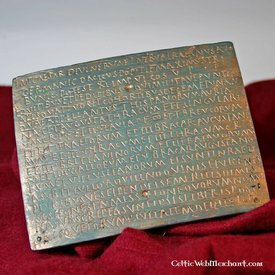 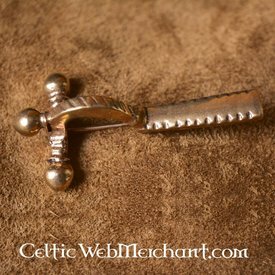 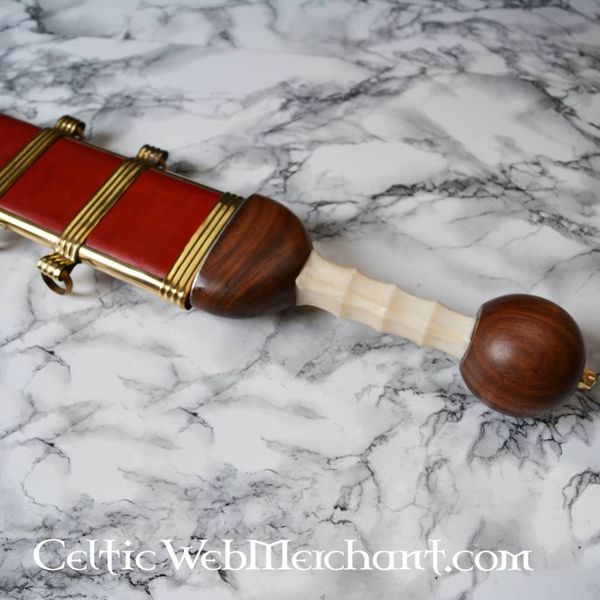 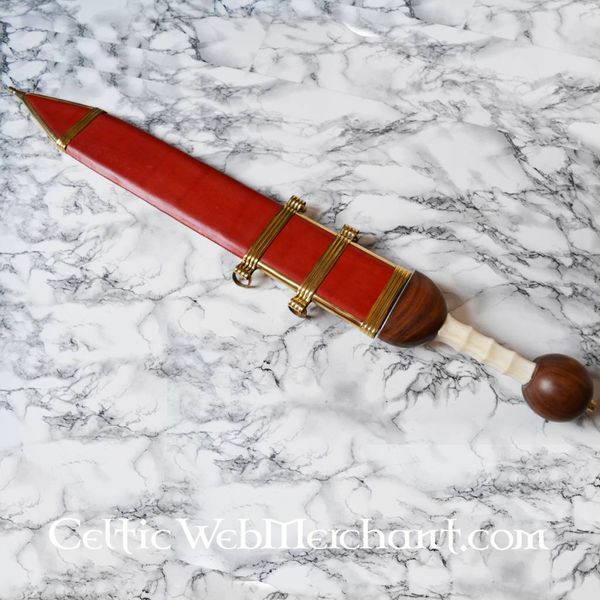 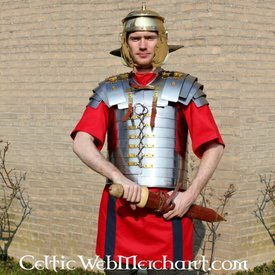 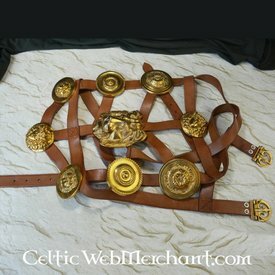 This gladius is a replica of an original from the 1st century AD. 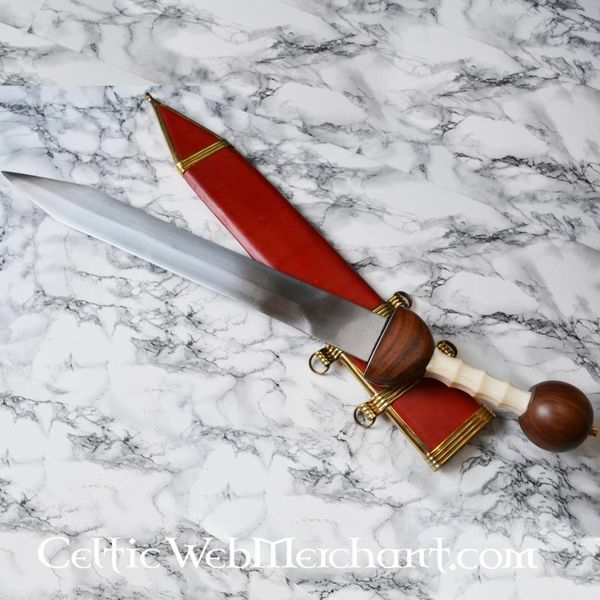 This Roman gladius has a blade type Pompeii (named after an original excavated in the historical city of Pompeii). 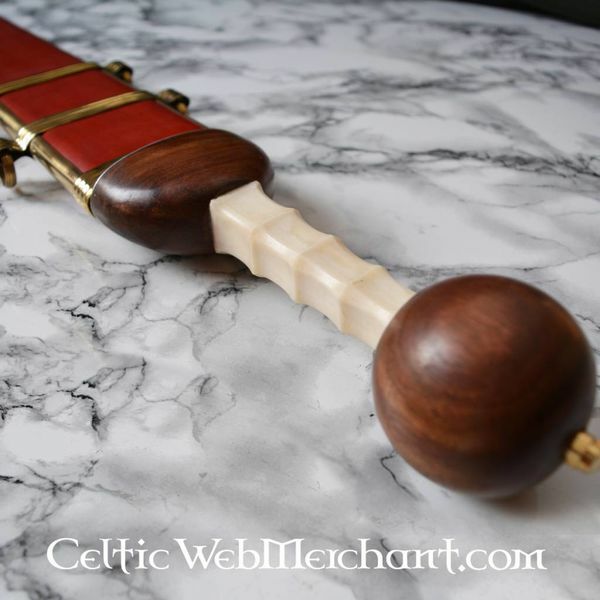 The grip is made of wood and bone. 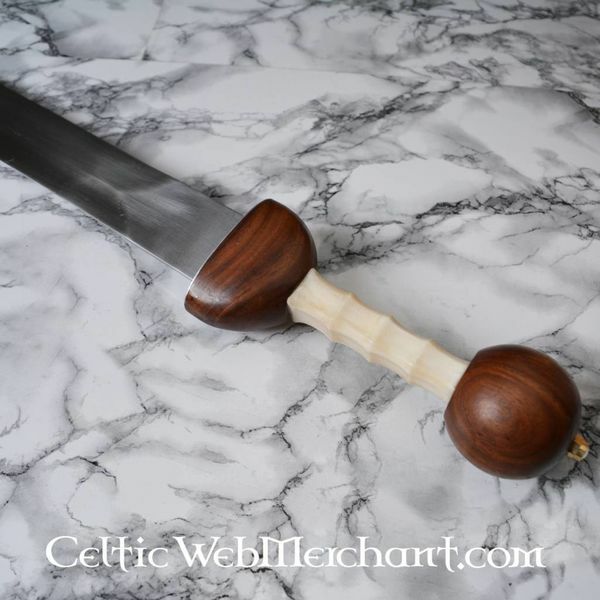 The grip consists of EN45 carbon steel. 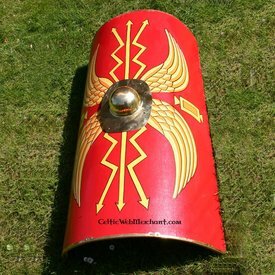 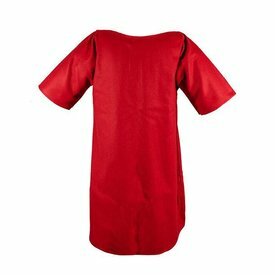 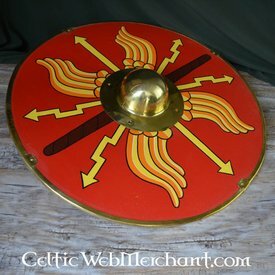 Gladii like this were used until the 3rd century AD and it is the most frequently occurring type of gladius.